The compassionate, experienced providers at Silver Health CARE have years of experience diagnosing and treating health concerns from birth to adolescence. With their unique expertise in child development and behavior, preventative medicine, and diagnosis and management of acute and chronic illnesses in children, our pediatricians are dedicated to helping families understand the many changes that come with growing up. Our family medicine providers are also trained to provide care for children of all ages. 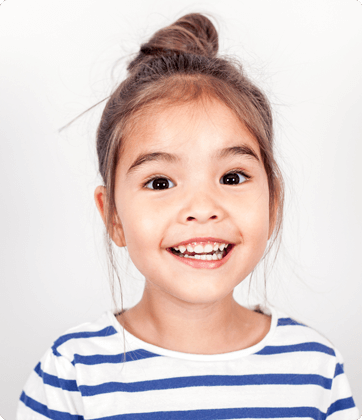 To ensure your child’s optimal health, it’s important to schedule regular visits with your pediatrician for the first two years of his or her life, when growth and development are so rapid. Once your child reaches three years old, well-child visits can be scheduled less frequently; once a year is recommended. For more information, visit the Centers for Disease Control (CDC) or the American Academy of Pediatrics (AAP). If your child is sick, trust our experienced pediatric providers to quickly diagnose the illness or condition and provide prompt treatment. Silver Health CARE provides comprehensive pediatric services by high quality practitioners. Call (575) 538-2981 or toll free at (866) 538-2981 for an appointment today. Se habla español.